These scripture marking pencils make it easy to highlight important and meaningful passages as you study. 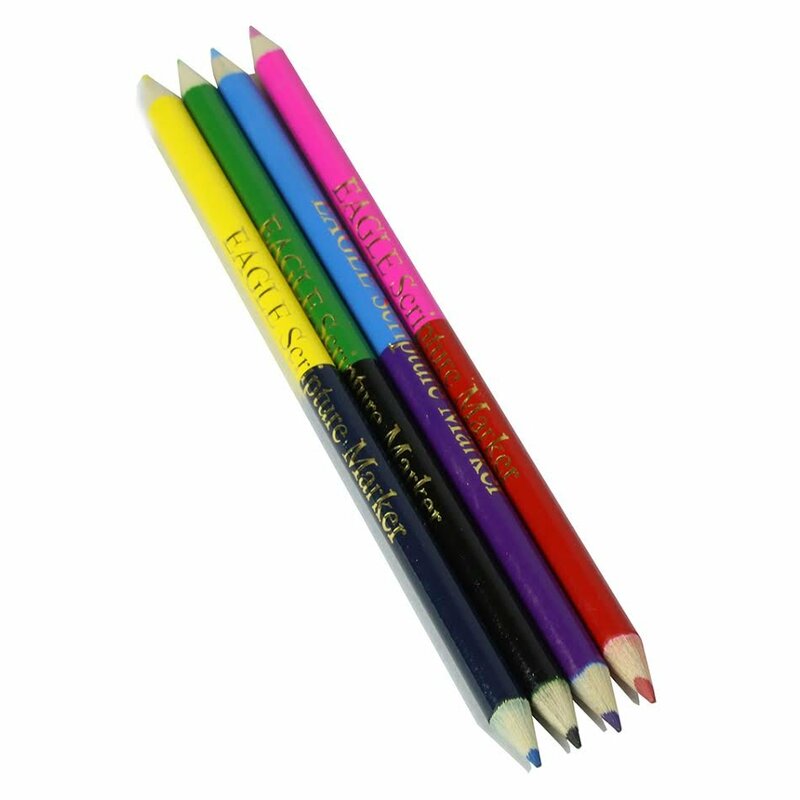 Because they are double-ended, you get eight vibrant colors on just four pencils. They're easy to carry around and especially useful for seminary or church classes.